We discovered Bryanna's love for One Drop through her awesome Instagram posts (@hope_love_insulin)! Bryanna chronicles her life, including all her T1D moments, on her blog: HopeLoveInsulin. Check it out to see how this woman has been crushing it #diabadass style for over 20 years! Currently, Bryanna lives in Pennsylvania with her husband, 3 year old son, and their Yorkie mix, Bella. Her hobbies include: reading, watching movies with her husband, medical dramas (House M.D. is a favorite) and makeup. Bryanna graduated with a Bachelor’s degree in Biology (with a molecular/cellular concentration) in 2011, but has been a stay at home mom since her son was born in 2013. I haven’t always taken care of myself, but I have many reasons why I should! I met my husband in 2008, and we were married in June of 2011. 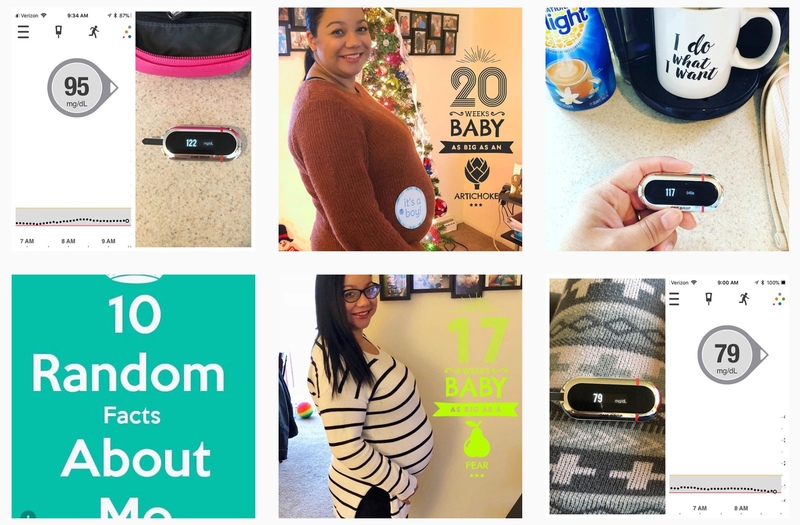 When we talked about starting a family, I knew I had to get my blood sugars under control. It was the only way for us to have a healthy baby! My husband, Chris, is my rock. He was the first person who motivated me as a young adult to take care of myself! He has always been extremely supportive, but he also gives me a push when I need one. I don’t know what I would do without him by my side. The main reason why I take care of myself the best way I know how is my son, Noah. He is the light of my life. A Type 1 Pregnancy is considered high risk, and it was very difficult. It was the hardest thing I have ever done, and Noah was worth every minute of it. He is the happiest little boy I have ever known. He is always smiling, and loves to make other people smile too! Many of us can relate to Bryanna, as it's pretty common for motivation to come from someone or something outside of yourself: family members, friends, role models, goals/aspirations... What motivates you? 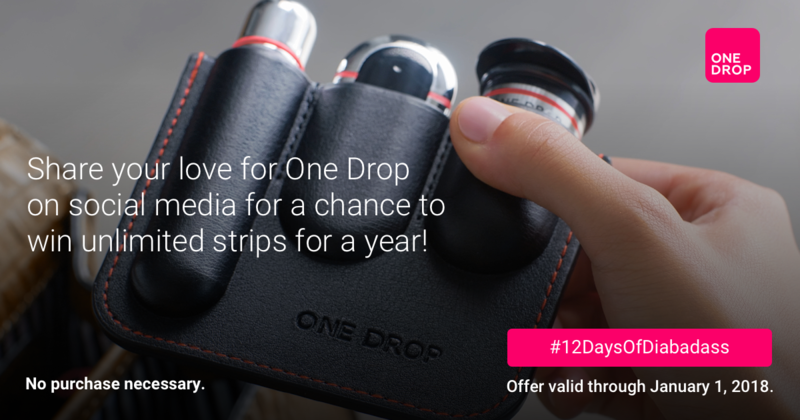 With One Drop, motivation is all around us because of the wonderful community we've built together! Let's keep inspiring each other by becoming Ambassadors and showing some love to our fellow community members. We're all in this together!